Discover a real-time way to manage inventory operations with Smartsheet. To save you time, we’ve collected the top inventory templates for Microsoft Excel, all of which can be downloaded for free. They’re easy to use, can be customized to fit the needs of your business or home project, and are compatible with Excel 2003, Excel 2007, Excel 2010 and Excel 2013. We've also included templates from Smartsheet, a work execution platform that empowers you to better manage your inventory operations with real-time collaboration and process automation. View current inventory levels: A template can provide easy access to the quantities of various products currently in stock, which is a vital first step in keeping operations running smoothly. Manage reordering: Tracking inventory will help you accurately identify when products need to be reordered as well as which items are discontinued. Create business statistics: View sales patterns, identify best-selling products, and track your top suppliers. Protect your investments: This applies to home users seeking insurance coverage for personal property as well as companies tracking computer hardware, tools and equipment, or merchandise. Knowing what you have in stock, where it’s located, and what it’s worth will help you maintain assets and know when it’s time to upgrade. 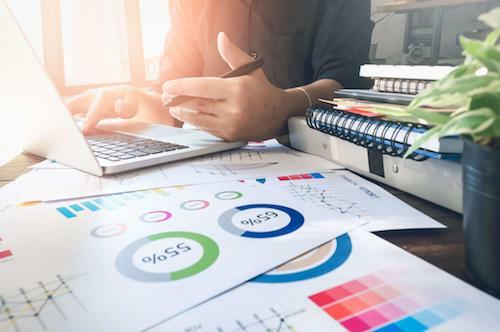 Save time and money: Especially for small businesses, a template allows for easy data entry, quick access to product and order details, and a customizable format that can change along with the business. 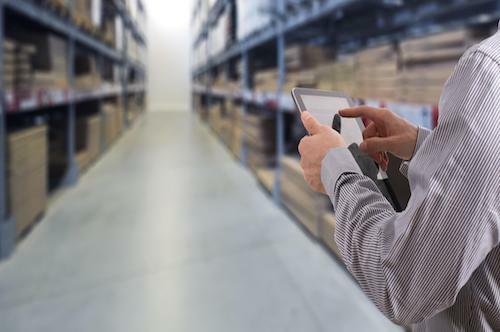 If you’re managing stock for a retail business or materials to be used in manufacturing, you know how critical inventory management can be for optimizing sales and productivity. This stock inventory control template can help you identify when it’s time to reorder stock, reduce excess inventory, access supplier information, and easily locate items in storage. It’s easy to view the entire lifecycle of your stock, including items on backorder. Simple and easy to use, this basic inventory control template is perfect for a small business or any business that doesn’t need a lot of bells and whistles to manage inventory. View inventory by item name, description or ID number as well as unit price. Track the total quantity and value of your current inventory, reorder dates, and discontinued items. 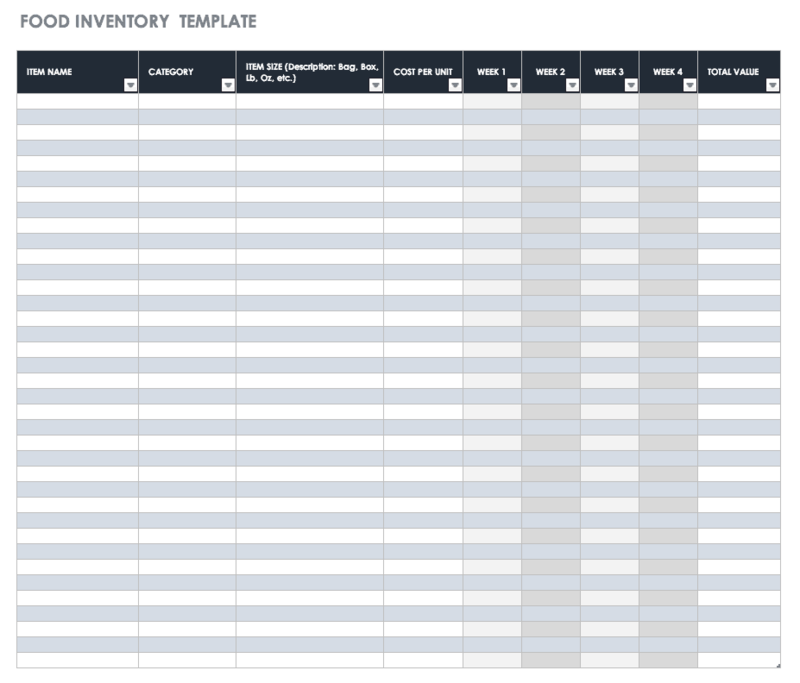 Managing inventory is straightforward with this template because of its clean design. As with all of the Microsoft Excel templates included on this page, the columns can be customized for your business, and calculations are completed for you. 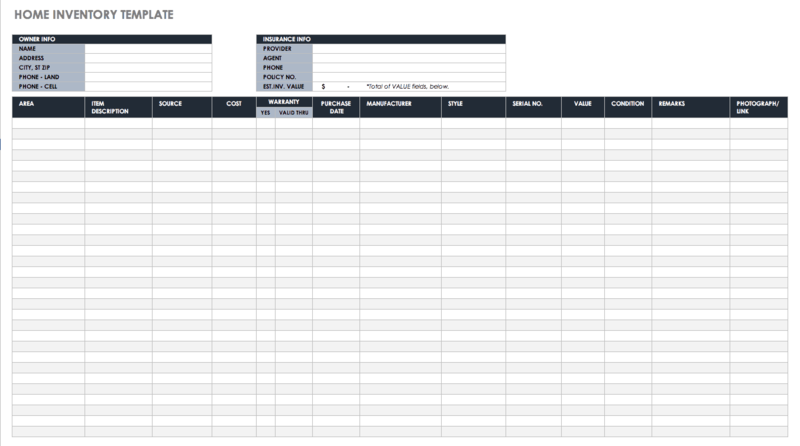 This free template is specifically designed for tracking food stock. Restaurants and caterers can organize their inventory based on categories of food, like meat, vegetables, or desserts, and easily view the current quantity of food stock and inventory costs. Keep track of your business assets like computer hardware, equipment that needs to be maintained, and tools with this free asset tracking template. This is a simple asset tracking system intended for smaller businesses, but it allows you to view not only the quantity and value of your assets, but also warranty dates, supplier information, physical location, serial numbers and more. To modify the template, simply remove any columns that you don’t need, or add new columns to increase your level of organization and detail. If your business is using costly equipment, use this free template for tracking the value, condition and location of your equipment inventory. Keep track of operating costs, depreciation, loan balances and more. Having all of this information easily accessible will help you know when it’s time for an equipment upgrade, which items are being used the most, which are most expensive to operate, and where equipment is being stored. Boost your operational efficiency and save money by accurately tracking your equipment inventory usage and costs. In case of a natural disaster, fire or burglary, having a home inventory spreadsheet can make life a whole lot easier. Going through a traumatic experience and losing personal possessions is hard enough without having to remember what items were lost and how much they were worth. This home inventory template makes it easy to document your home assets, including model and serial numbers, purchase price, and current value. The spreadsheet includes a column for location, so items can be organized based on rooms in your home. There are also fields for insurance information so that you can easily access your policy number and insurance agent. Like the home inventory template above, this template allows you to record personal belongings so that you’re prepared in the event of a natural disaster or other emergency. A personal inventory template is also a useful tool for simply tracking personal collections such as media, artwork, books and other collectible items. The template allows you to categorize your personal items, describe their condition, and document their value. Since this is a free excel template already created for you, it’s also a quick way to track your valuables. IT professionals can save time with this software inventory tracking template. Keep track of your software and hardware purchases, license expirations, and upgrades to make managing software inventory easier. 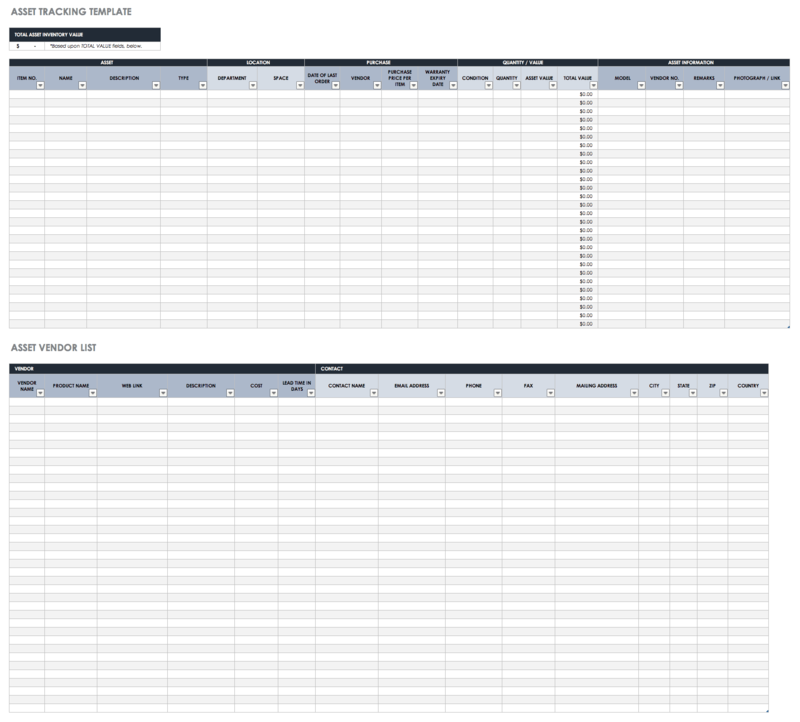 This template is specifically for tracking software, which sets it apart from other asset inventory spreadsheets. You can easily locate where certain software was installed, access supplier and purchase information, and view license renewal dates. Documenting and tracking inventory keeps day-to-day operations running smoothly by avoiding an over- or under-abundance of stock. Having the right tool to manage and report on these processes ensures that you hit expected inventory goals, receive inventory requests in a consistent format, and aren’t bogged down by manually tracking inventory operations. One such tool is Smartsheet, an enterprise work execution platform that is fundamentally changing the way businesses and teams work. Over 74,000 brands and millions of information workers trust Smartsheet to help them accelerate business execution and address the volume and velocity of today's collaborative work. Use Smartsheet to improve productivity by tracking inventory operations in a collaborative workspace, so team members and other key stakeholders can easily access and update details in real time, from anywhere. Save time and increase work agility with automated alerts that notify you when inventory is low. 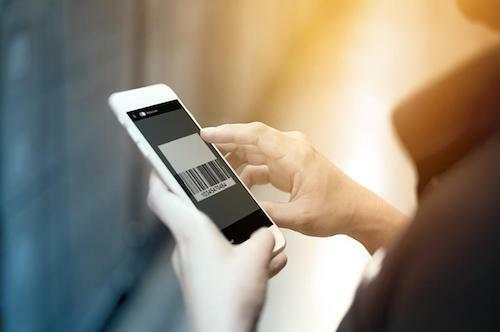 Leverage the barcode scanning feature to count items, confirm retrieval, and check price information, all from a mobile device. Streamline inventory data collection with easy-to-use forms that capture consistent information and store it in one central location to be tracked and managed. Try Smartsheet to discover a better way to manage your inventory operations, today. Learn how automated inventory management systems make it easier to track your production cycle. Discover how to effectively manage and control inventory without sacrificing profits. Save time entering and exporting data with automated mobile barcode scanning. I appreciated this information. It assisted me in what I was looking for. Thank you.